Come and relax in our typical kiwi style Bach. One of the best spots to stay, located in the Riverton Rocks. Mitchell's Bay beach is 400m away from our Bach, The Beach house cafe is just around the corner. Rob's house is the perfect setting to relax. Watch the tide roll in and out from the sunny reading nook or sit on the large deck and sun bake the afternoon away. The deck is an easy place to entertain, just put on the bbq. Also a large backyard to let the kids play, safely fenced. This rental is a come stay and leave as you found it. You will need to bring your own towels and linen. Pillows and duvets are supplied. There is a cupboard stocked of cleaning products for your use. 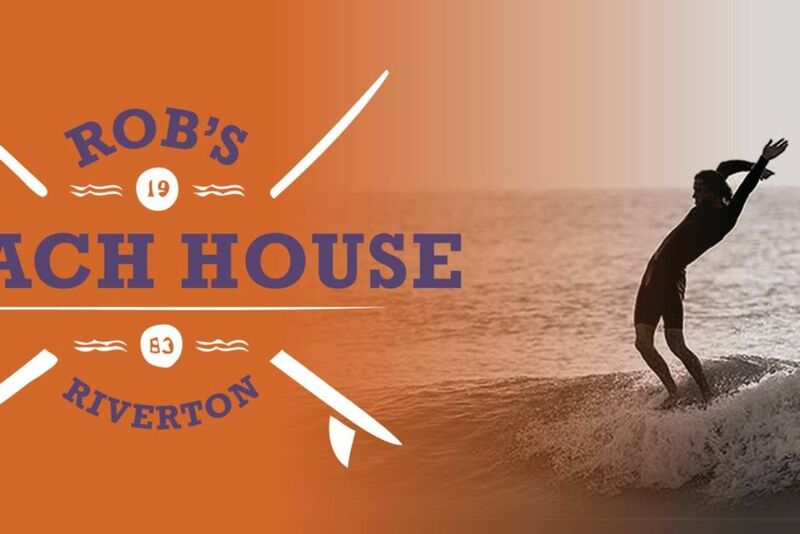 Please note: we do not have Internet or wifi available at Rob's Beach House. If you need wifi, head around to The Aparima Tavern and enjoy a drink while you do some internet surfing. Pets are allowed, outside only and can use the laundry room. There is a kennel up the back of the yard. Smoking is ok, outside only. Bach must be vacated in clean and tidy condition, as and how you found it. If we are required to clean the bach following your stay we will charge a $50 cleaning fee. Second time at this house. Relaxing and great location. Nice and private in backyard. Love this place, we've stayed here 3 times now and even if the weather doesn't cooperate its a great holiday bach to hang out in. Totally recommend.